Ranch on large corner lot in sought after Millcreek School District within walking distance of Elementary, Middle and High School. 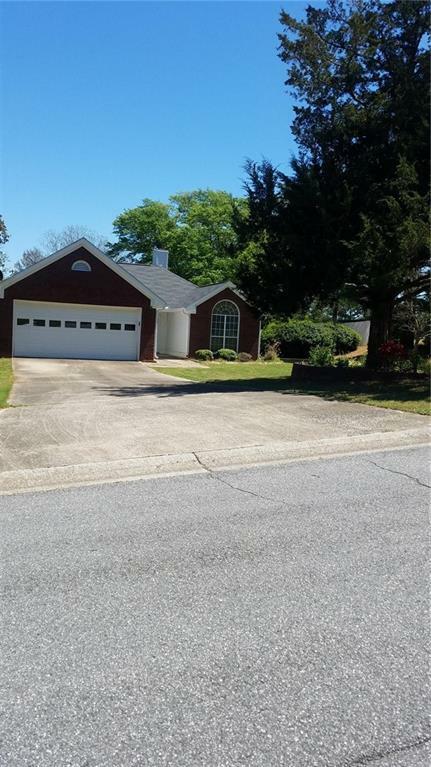 Four Bedrooms, 2 Full Baths, good size Great Room, large fenced Backyard. Sold AS IS. Management Company Southern Property Mang.